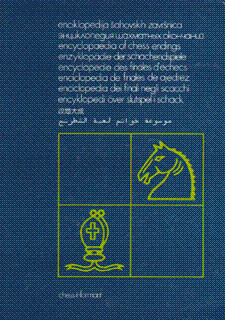 ECE V: Minor piece - Knight and Bishop Endings 2017 endings, 563 pages, 1st edition 1993. 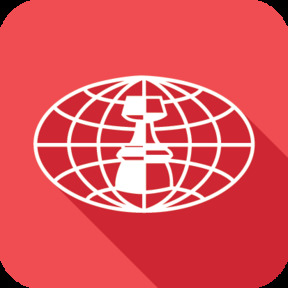 Authors: Alexander Beliavsky, Lubomir Ftacnik, Boris Gelfand, Robert Hubner, Anatoly Karpov, Adrian Mikhalchishin, John Nunn, Jonathan Speelman and Jan Timman. Classic book.